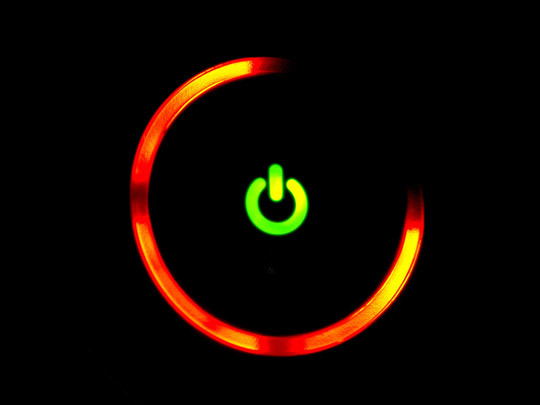 Some people have emailed me questions about RROD (RED RING OF DEATH), this is a little post to be a reference to troubleshoot the problem. The red rings doesn't always mean your unit is dead. If you get one ring remove the hard drive and reattach it, of course while the console is not powered on. For the two red lights make sure the is optimal breathing room for the console and makes sure its plugged up properly. Another example of the 2 ring issue, a friend of my power brick was not working properly which resulted in the 2 red rings to appear. The 3 rings usually results to sending the unit back to Microsoft or having someone else fix it for you. The 4 lights is just a AV cable connection issue, you may need new cables or you made need to reconnect the cables.